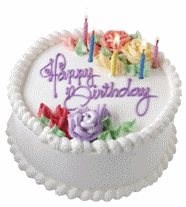 Birthday greetings go out to Alfresco this month. The Open-Source ECM vendor is celebrating its five year anniversary. 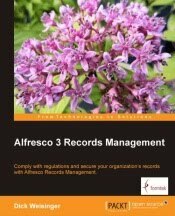 Over just five years Alfresco has managed to put together a next-generation ECM product that competes well against traditional vendors like EMC/Documentum, IBM/Filenet, and even Microsoft/Sharepoint. This week CIO magazine recognized the momentum behind Alfresco by naming it one of the top 20 tech companies to keep an eye on in 2010. CIO magazine said that "Alfresco is already well known to open-source types and has the giants of the enterprise content management space coming over all defensive. It already has a large user base and converting that mindshare into real money is the challenge for 2010, assuming it doesn't get picked off by one of said giants."